help clients who may not qualify for legal aid. public funding for advice and representation. 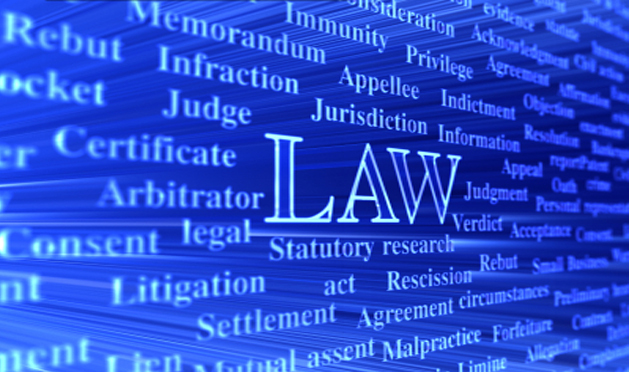 We are a specialist legal aid firm but can also help clients who may not qualify for legal aid. We will continue to help those who need public funding for advice and representation. Please feel free to contact us any time of the day or night. Our phones are answered 24hours a day, 7 days a week so there will always be someone to answer your query. To help you find us, our offices are located directly opposite the Magistrates Court in Falk House. 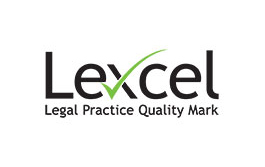 We have been awarded the Lexcel Quality Mark by the Law Society and we are authorised and regulated by the Solicitors Regulation Authority (SRA number 00049804).